Sparkle 2 is a superbly polished marble shooter action puzzle game with beutiful graphics, mighty powerups and an amazing soundtrack. Match the orbs before they fall into the abyss and find your way through mysterious lands of startling beauty! Sparkle 2 is a superbly polished marble shooter action puzzle game with beautiful graphics, mighty powerups and an amazing soundtrack. 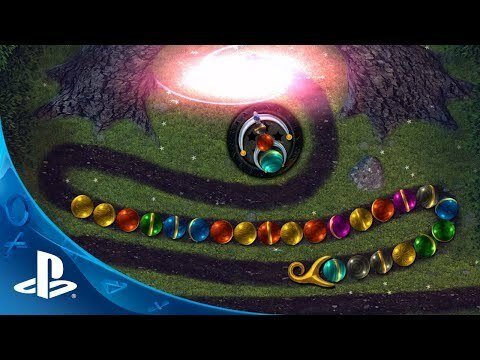 Match the orbs before they fall into the abyss and find your way through mysterious lands of startling beauty!